Hamilton held on for a vital point after playing the second half of their Ladbrokes Premiership match against Ross County with 10 men. The hosts opened the scoring courtesy of a wonderful curling effort from Massimo Donati - but they had Giannis Skondras sent off just before half-time for a reckless lunge on Ryan Dow. The visitors piled on the pressure and eventually levelled through Craig Curran just before the hour - but they were unable to find a winner and the game finished 1-1. It means little has changed in the battle to avoid the drop, with Accies moving up to 10th and County in eighth. The hosts went into this game with a spring in their step after going five league games unbeaten at home - and they kept the momentum going when they broke the deadlock after only three minutes courtesy of a stunning curling effort from Donati. The Italian, not known for his goalscoring exploits, found the top corner from the edge of the box for only his third goal of the season. County almost levelled immediately but Tim Chow could not keep his effort down from close range. 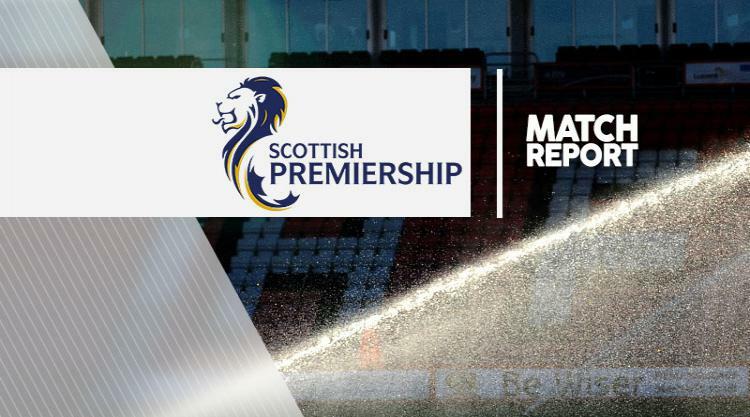 Alex D'Acol, the hero for Hamilton against St Johnstone last week, nearly added a second for the hosts with a venomous drive but Staggies goalkeeper Scott Fox was equal to the effort. Michael Gardyne looked most likely to drag the visitors back into the match with a couple of decent efforts but he was unable to beat Remi Matthews in goal. The Accies had their work cut out though when they were reduced to 10 men on the stroke of half-time after Skondras was dismissed by referee Steven McLean for his wild challenge on Dow. Rakish Bingham was replaced at the interval by Blair Adams as Martin Canning's men looked to hold on to a precarious lead. Inevitably the visitors ramped up the pressure - and they grabbed their reward just before the hour mark. After Dow's swerving effort had cannoned off the bar, Woods brought out a stunning save from Matthews with a free-kick. However, Hamilton's resistance was eventually breached when Curran converted from close range to make it 1-1. The Staggies sensed blood and without the creative threat of Hamilton's Ali Crawford to be worried about after he was replaced by Alex Gogic, visiting manager Jim McIntyre brought on Alex Schalk for Curran. In the end though the Accies could have nicked the win, with Scott McMann and Dougie Imrie going close before Gogic missed the target with the goal beckoning.